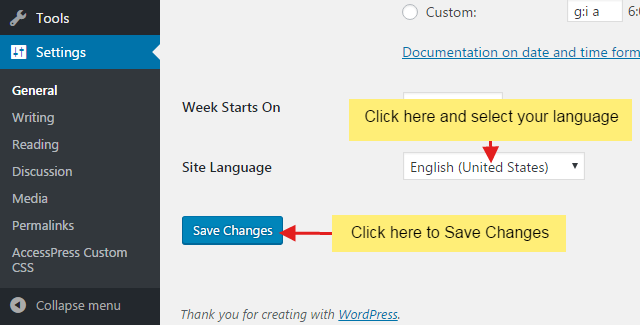 How to change the default language of your WordPress website? 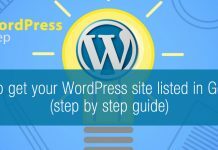 Home Learn WordPress Online - Step by Step (Free Guides) How to change the default language of your WordPress website? During the WordPress installation, the default language of WordPress is generally set to US English. But, you may want to blog or create the website in another language. You can easily create posts, pages, navigation menus and all other contents in the language of your choice. Your website appears to be in your own language. But, the search engines will still identify your site default language as US English. Why? Because US English is still set as the default language of your WordPress website. 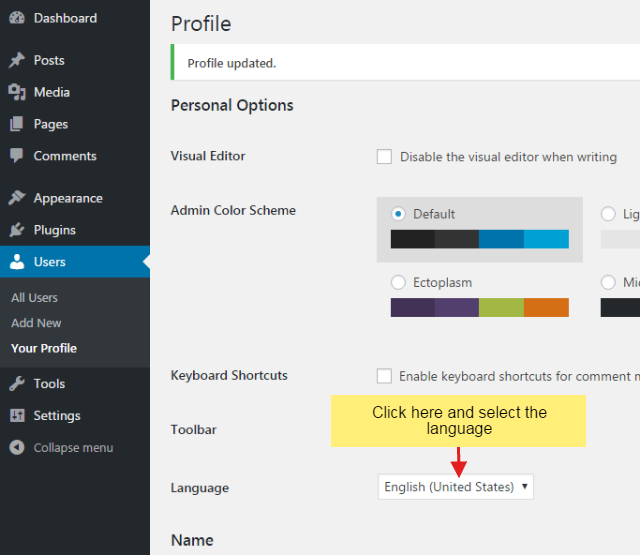 Do you know how to change the default language of your WordPress website? Well, in this tutorial, I’m going to tell you how to do it in few simple steps. 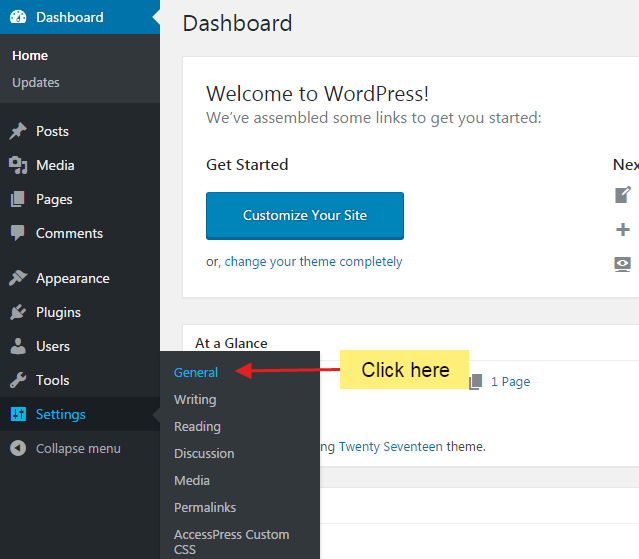 Log in to the WordPress Dashboard. Click on the Settings >> General menu. You’ll reach to General settings page. Scroll down to the bottom of the page. There, you’ll see Site Language option. Click on the select option and choose the language of your website. Congratulations! 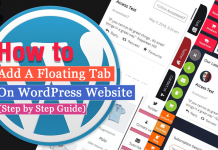 You’ve learned how to change the default language of your WordPress website. Click on the Users >> Your Profile menu as shown in below screenshot. You’ll reach to the Profile page. Click on the language select box and choose your language. Scroll down to the end of the page and click on the Update Profile button. Now, you’ll have your WordPress Dashboard in your language. Hope the tutorial was helpful for you. If you get any problem when you tried to change the default language of your WordPress website, please leave a comment below. I’ll help you in the best way possible. 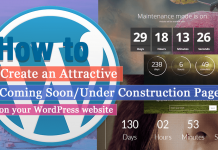 We have many other WordPress tutorials on the way. So stay tuned. 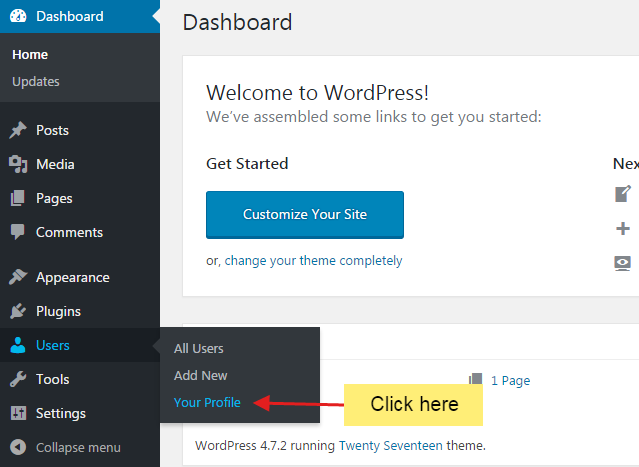 Hey Buddy!, I found this information for you: "How to change the default language of your WordPress website?". Here is the website link: https://wpallclub.com/change-default-language-of-wordpress-website/. Thank you.